Viknesh Vijayenthiran March 7, 2011 Comment Now! 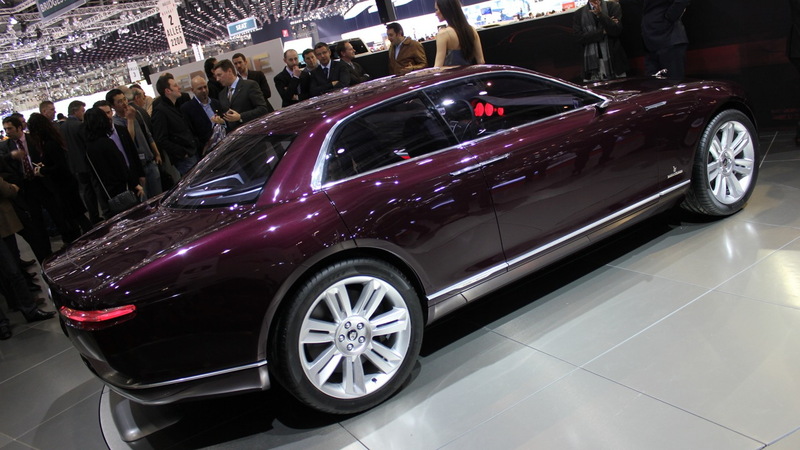 It was one of the big surprises of last week’s 2011 Geneva Motor Show, the Jaguar B99 sedan concept that had nothing do with Jaguar whatsoever. What makes the concept’s gestation even more surprising was that it was developed by financial stricken Italian design house Stile Bertone, a firm that one would assume can ill afford to splurge on random concept cars. Given its dimensions and shape, many suggested the B99 was Bertone’s take on the long-rumored successor to the Jaguar X-Type and may even have been commissioned by Jaguar to drum up excitement for a new entry-level sedan model. Unfortunately, despite its tasteful styling, Jaguar is quick to point out that it had nothing to do with the project and it by no means hints at a new small sedan model from the British marque. Speaking with Automotive News, Adrian Hallmark, Jaguar's global brand director, said: "It is not our concept. We appreciate the fact that Jaguar is interesting enough for people to do a concept around. It's not that we are offended by it, or against it--it is just not for us." 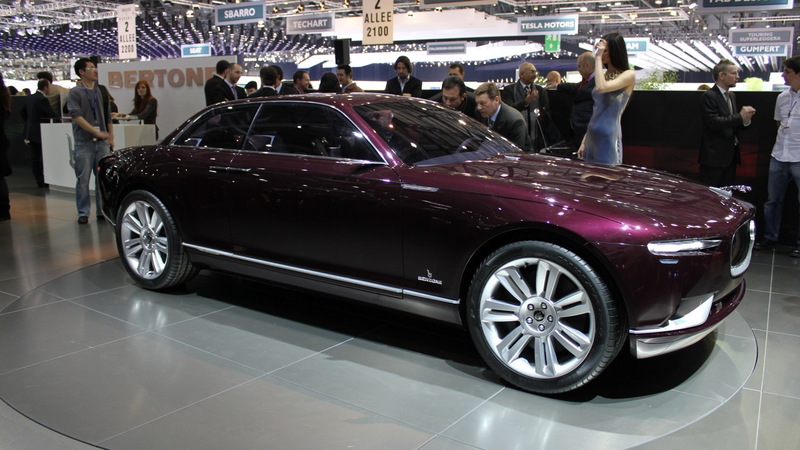 So why would Bertone go to such great lengths to build a concept of a car that will never be built? The practice is common among niche design houses in Italy and has been done so for many years. It is a way for the design house to attract potential customers by showing off its talents in a concept vehicle that’s eye-catching and easily recognizable. 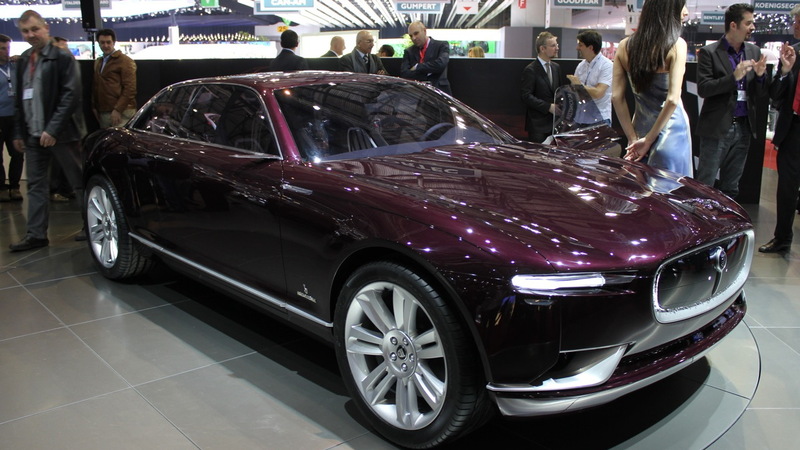 Unfortunately for Bertone, its B99 concept, though stylish, is easily forgettable. Let’s hope that Bertone still has some luck with it.